“It is extremely positive to see that 89% of franchised dealer customers were satisfied with their most recent servicing experience and the vast majority of them continues to see franchised dealers as the safest option for aftersales”, said Sue Robinson, Director of the National Franchised Dealers Association (NFDA), commenting on the latest results of the NFDA Consumer Attitude Survey Spring 2018. The NFDA Consumer Attitude Survey Spring 2018 is the fifth issue of the survey which is commissioned by the National Franchised Dealers Association (NFDA) and executed by Public Knowledge*, an independent market research agency, to explore current consumer perceptions of franchised dealers and their competitors as well as understand consumer aftersales behaviour. The latest results of the survey revealed that franchised dealers’ customers are very likely to purchase their next vehicle from a franchised dealership and that existing users of franchised dealers for aftersales are highly likely to return in the future. 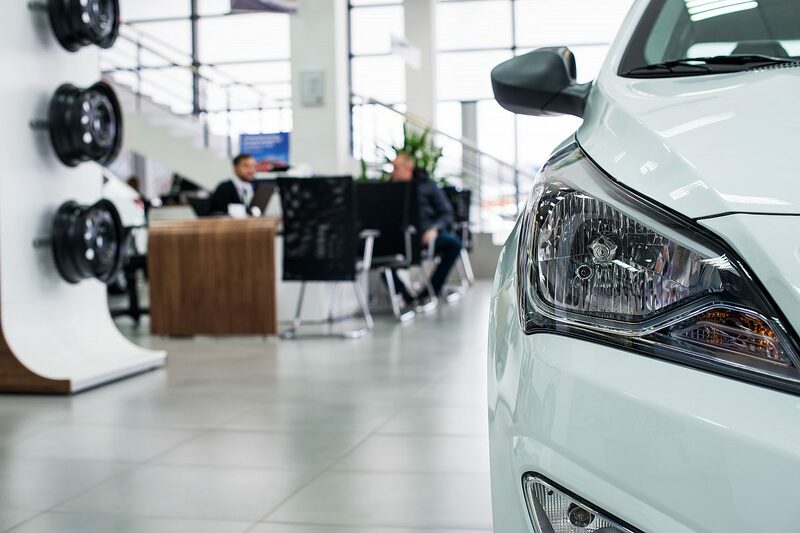 Of those who regularly use franchised dealers for aftersales service, 94% had bought their car from a franchised dealership and 89% of them intends to return to a franchised dealership to purchase their next car. Positively, 89% of franchised dealer users were satisfied with their most recent aftersales experience. Also, 87% of franchised dealer customers said it would be safest to get their car serviced by a franchised dealer. Overall, franchised dealers continue to be described by the majority of all consumers as professional (52%), knowledgeable (46%) reputable (46%) and with good customer service (43%). Robinson added, “Franchised dealers are renowned for their professionalism, knowledge and reputation and it is positive to see this being recognised by consumers in their aftersales habits and perceptions. “The high levels of repeat business franchised dealers undertake demonstrate their competitive edge in terms of providing both sales and after-sales services to consumers. *Public Knowledge polled 1,000 consumers across the UK in a 15-minute online survey. Public Knowledge considers the results statistically significant with a confidence level of over 99%.